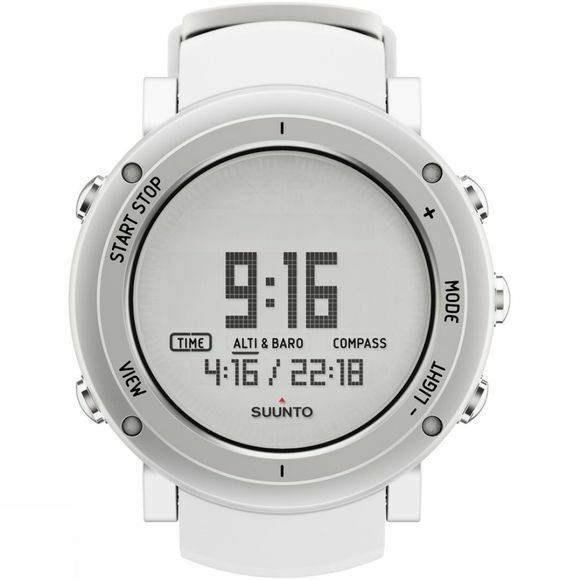 Exploring the outdoors is what we love and the Suunto Core is the ultimate companion for all of your outdoor adventures. 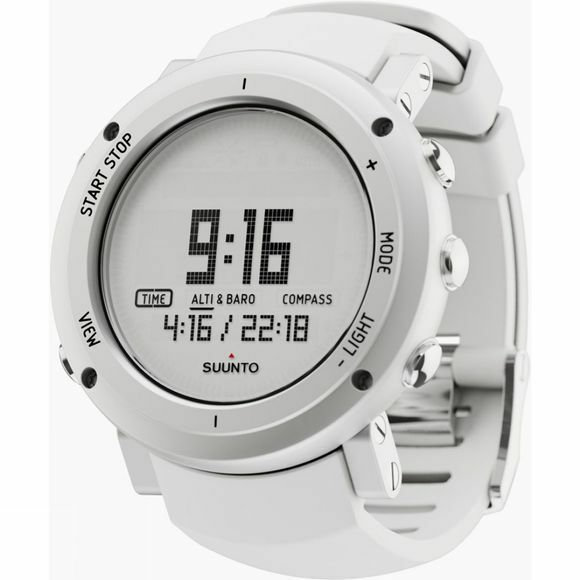 Featuring heaps of technology all desinged and intergrated to help you take on ever more challenging and demanding trips, the Sunnto Core is a stylish combination of practicality, functionality and quality craftsmanship. An altimeter features a 9000m range, enough to conquer Everest then, while the Barometer shows the current seas level pressure as a detailed graph together with the last 24hrs of data. If that wasn't enough, to help you make sense of it all, a weather trend indicator is onboard, ready for quick reference for upcoming weather conditions. All of this has been packaged nicely into a tidy 64g.